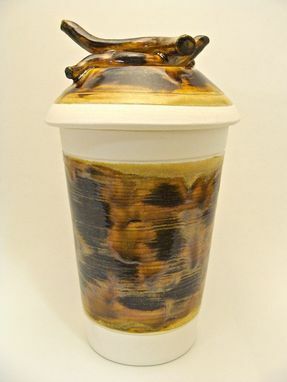 Individual keepsake or urn vessels made of clay. This pieces can be personalized! 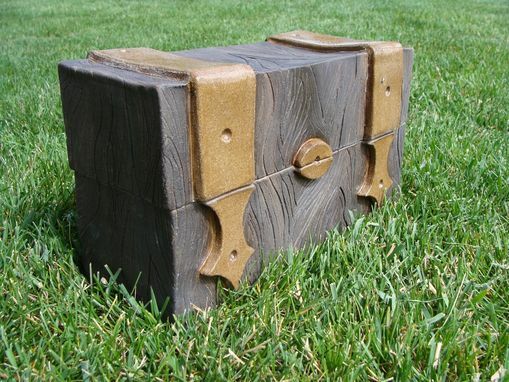 I like to make the boxes out of clay slabs then carve a wood-like texture into them. 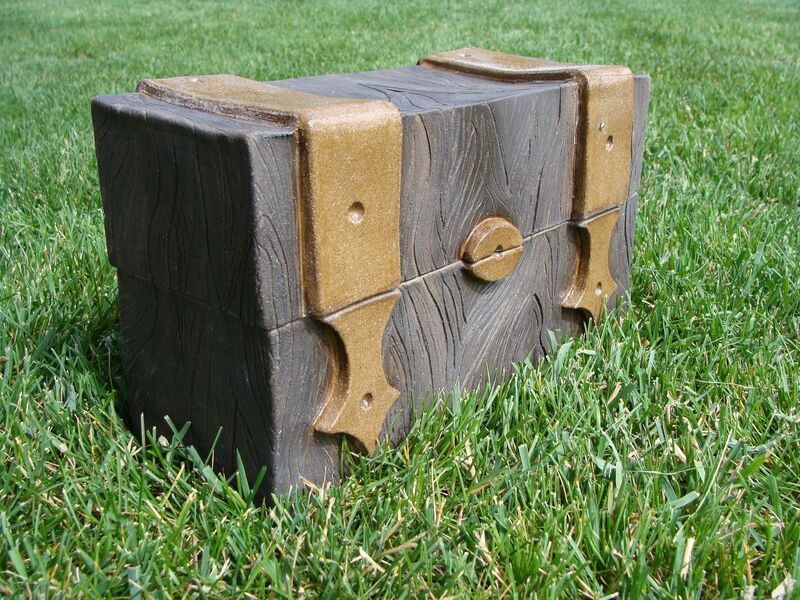 This creates a look that people can't believe it is made of clay. 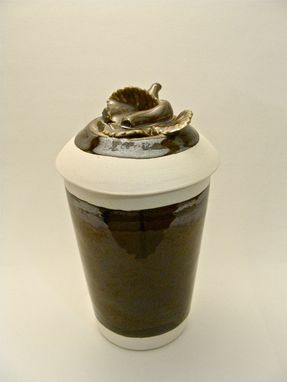 The cylinder vessels are made from plaster molds I made specific to hold remains. I can add leaves, flowers, anything you would like to make this a very special custom piece for any loved one. These pieces look great on a mantle, side table or could be placed outdoors. I am very open to working with any requests you may have.